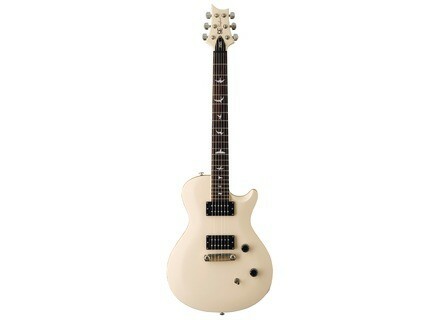 SE Singlecut - Antique White, LP-Shaped Guitar from PRS belonging to the SE Singlecut model. Arobas Music launches its first giveaway draw on Facebook, and gives fans a chance to win a PRS SE Singlecut Electric Guitar Antique White. You can also win 20 Guitar Pro T-shirts. To enter the game, go to the Guitar Pro Facebook Page and "Like" it. Enter your email address and answer the question "What's your favorite guitar song?" to validate your participation. 2 New Pedals for DigiTech iStomp The iStomp can be reconfigured by loading it with any of the 32 e-pedals available in the Stomp Shop app, of which 2 are new offerings.